The Model 3 launched last night to thunderous applause. It’s gorgeous in the subtle way we expect a Tesla to be. It’s driving huge preorder sales in a way that only this car company is capable of achieving. 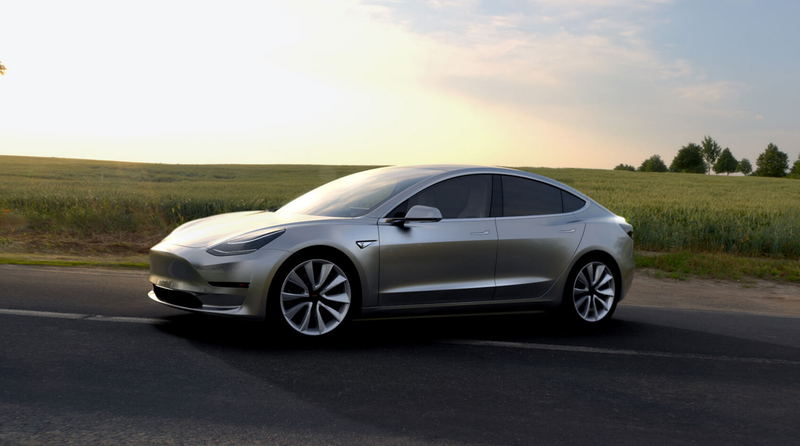 But the most fascinating part about the Model 3 could be something Tesla doesn’t want to announce yet. The answer is in its interior. WTF kind of car has ever looked like this on the inside? The driver seat has no gauges. Zero. 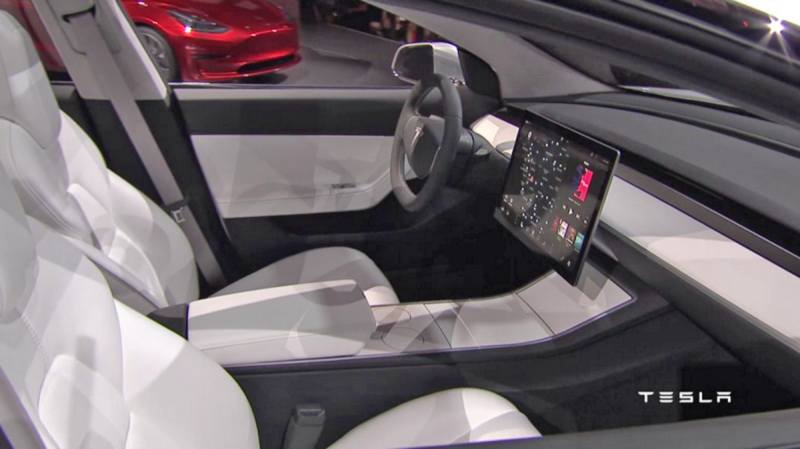 Instead, you get a giant iPad in the center console. It’s a disarming look. It’s a look that even Tesla isn’t doing much to highlight at the moment. 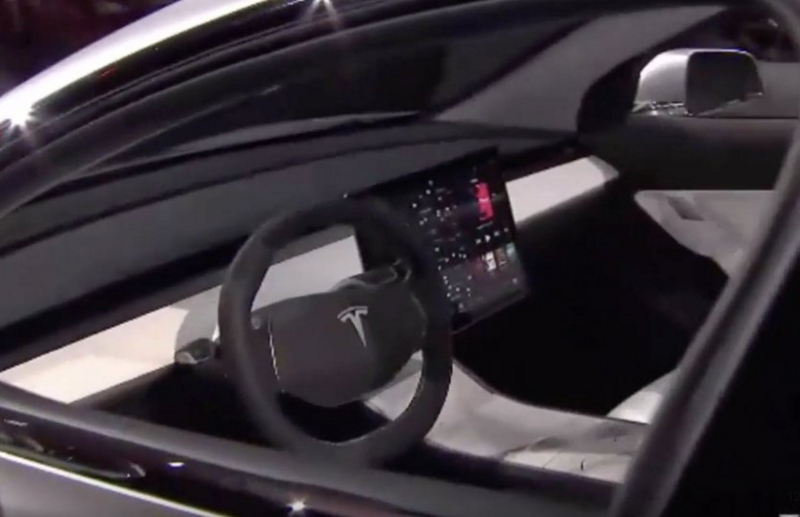 So you have to ask… Why would Tesla want to strip the driver’s seat of the gauges we find in every other car? This is a crazy but I think the answer is simple. Elon Musk believes that Tesla will have fully autonomous driving capabilities by the time the Model 3 rolls off the lot in 2018. 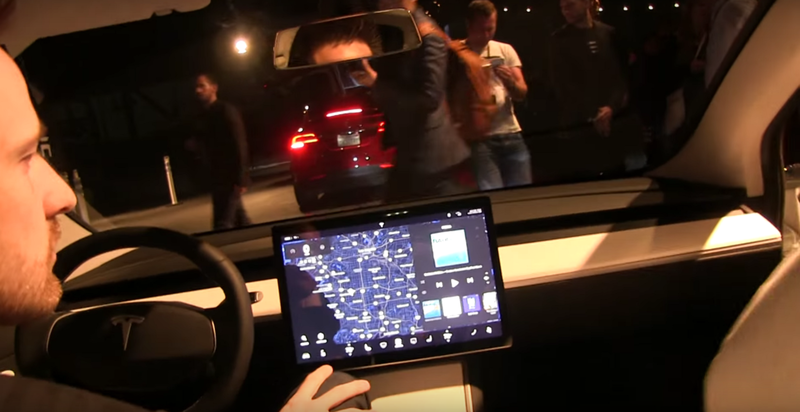 The Tesla cars on the road today can already drive autonomously on the highway and park themselves, full autonomy isn’t that much further of a step. The bigger barrier is psychological, how do you get people to feel safe giving up control? Removing the driver side dash makes all the sense in the world if a car is going to be fully autonomous. Driver seat gauges stress you out when you’re not in control. 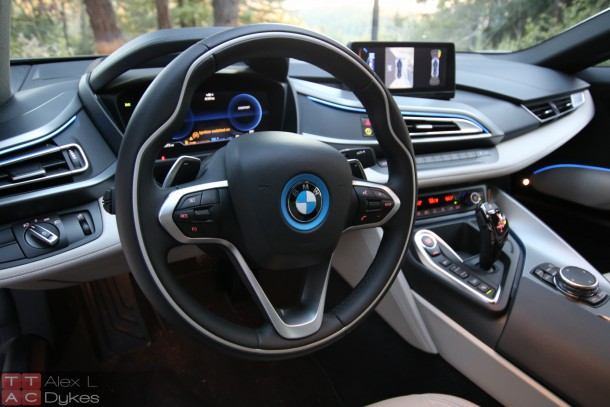 Take a look at the interior of a BMW i8. For the longest time, luxury car companies have attempted to make the driver seat look like the cockpit of a fighter jet. This backfires with autonomy. If the system in front of you looks complex, you assume that you need to manage it. I love that the screen in the Model 3 isn’t angled to one seat or the other. A fully autonomous car means that anyone in the car can be in control. The next obvious thing to hide is the steering wheel.